Ben Greenfield's Triathlon & Obstacle Racing Adventures, Tips & Tricks: A Tiger And A Double Bacon Wrapped Hot Dog In A Cheeseburger, Please. 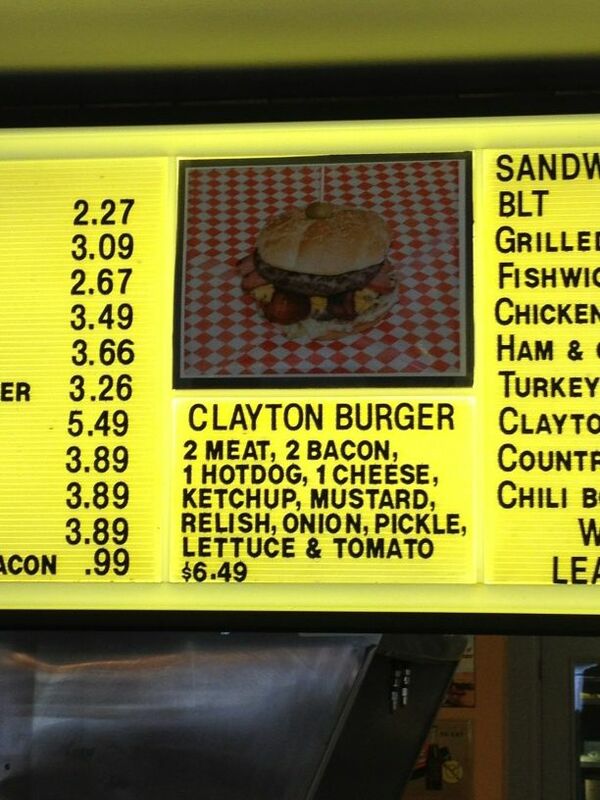 A Tiger And A Double Bacon Wrapped Hot Dog In A Cheeseburger, Please. 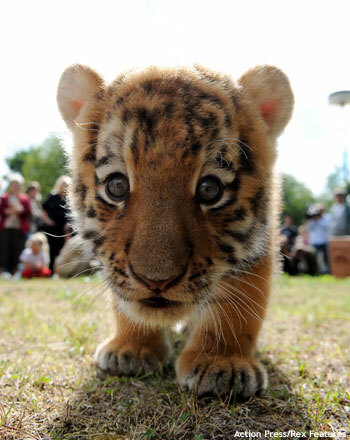 How Can You Not Read A Race Report That Starts With A Baby Tiger Photo? Today, as a pre-race tune-up before I go defend my gold medal at ITU Long Course World Championships in Spain next week, I dropped into the Tiger Triathlon. In an early morning lake swim, the glare of the bright morning sun at some point is going to really impede your sighting as it glimmers off the lake, so A) if you can get tinted goggles, wear them, and B) if you have the option to draft do it. 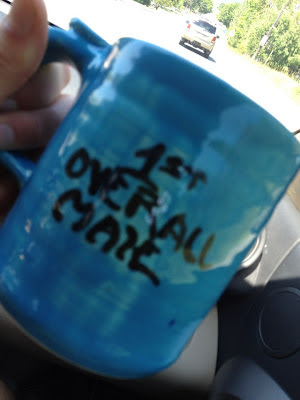 Fortunately, I did both A) and B), and came out of the water in 2nd place, about 5 second behind the leader. I passed him in the run up to T1 and headed out on the bike in 1st. 1) You need to really focus on maintaining wattage, as it's easy to let yourself "cruise" with as many downhill stretches as a bike course like this has - no "zoning out"! 2) If you're lucky enough to come out of the water in 1st place like I was, you need to put the hammer down early because if anybody gets on your wheel it's much tougher to shake them off when you've both got a downhill advantage. 3) You'll be going faster than usual, which makes non-aerodynamic position have a higher time penalty. This means you stay tucked, aero, and for heaven's sake, don't look back behind you because that stick your helmet tail into the wind. Why did this turn into an unpleasant reminder for me? Because I didn't realize that another competitor, super-speedy runner Jesse Carnes, had snuck up on me in the bike and rolled into transition just a few seconds behind me. Rather then getting to comfortably run to the finish line, this meant I was now going to have to suffer - especially considering that the entire two-loop run takes place on Jesse's old highschool cross country course! If you know the guy behind you is a faster runner than you, try to outsplit him early so that he doesn't have the motivation to catch you later on. So with Jesse hot on my heels, I ran the first 4K much harder than I knew I could maintain for the full 8K. By the time we reached the finish on the high school track, I'd put about 25 seconds on him, which was enough for me to cruise in for the win in 1:43 and change. -Day before: Slept in tiny hotel room with wife and kids. So none of the usual Millenium Sports Somnidren GH and EarthPulse for sleep enhancement. -2 hours pre-swim: 2 sweet potatoes. Totally plain. Burn clean. -Fuel: GU Roctane powder, 300 calories, mixed into 20oz water. -Shoes: My killer new Skora Forms <--you must wear this shoe - it is a minimalist racing shoe that looks like a freaking Italian designer shoe. Of course, a big thanks to all my sponsors. Check them all out here. OK, on to that post race decadence I mentioned. 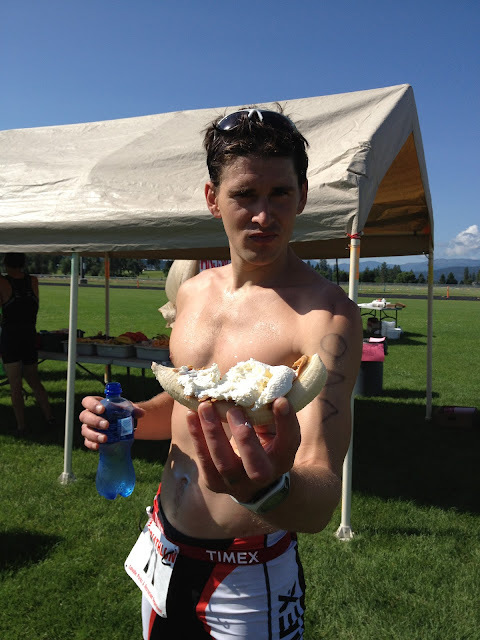 I don't know where you compete in triathlons, but out here in the Northwest, it's usually not terribly difficult to find bananas, peanut butter, and some kind of cream cheese in the post-race area. If you're lucky enough to find all three, then do as I do, and make yourself a peanut butter-cream cheese-banana split. You'll find the joint on the left side of the highway as you drive back from Colville to Spokane, about halfway back. Sie erhalten eine starke diablo 3 gold täglichen Aufgaben, und was erwarten Sie von ihnen. Zweitens müssen Sie wissen, was Ihr Kern ist, Vorstellung von dem, um was es eure Gilde geht, und Ihre Gründungsmitglieder, wo ihre ähnlichen Interessen und Verhaltensweisen, und stellen Sie sicher, dass die Gilde bestens vertraut mit den Spielern ist. Es ist sehr wichtig, um Grundlagen im Spiel aufbauen, diablo 3 kaufen egal wie alt oder neu ein Spieler ist. Wenn Sie ein Gildenleiter in der Zukunft sein wollen, muss man wissen, wie man Spiel Grundlagen aufbaut, wenn Sie nach neuen Gruppen suchen, musst man wissen, wenn Sie die richtigen Spieler finden wollen. Es muss jede Gilde den Test der Zeit bestehen. wo ihre ähnlichen Interessen und Verhaltensweisen, und stellen Sie sicher, dass die diablo 3 wann Gilde bestens vertraut mit den Spielern ist. Thank you for providing plenty of useful content. I will bookmark your site and will be coming back as often as I can. Hurting Is Temporary, But Quitting Lasts Forever.